Been thinking about being a competent Leader-Coach or a Professional Coach? BP Coach Training Pte Ltd is offering an approved International Coach Federation (ICF) coach certification program. The Certified Master Performance Coach (CMPC) training syllabus is specifically designed and customised to fulfil the requirements by ICF. Graduating students will be awarded the credential “Certified Master Performance Coach” and they can then proceed to apply to ICF for credentialing as Associate Certified Coach (ACC) through the ACSTH path. The CMPC coach certification program covers the core competencies of a coach as outlined by ICF as well as the various coaching techniques involved. Participants will have the opportunity to apply coaching principles and learn how to leverage their strengths in this experiential training. This coach certification program has been attended and highly acclaimed by many participants throughout the Asia Pacific region. Visit our Photo Gallery to view some of the participants in action from our past programs. For more details on the coach certification course program and fees, please contact us at info@bpcoachtrain.com. Wai K is the Managing Partner of JMC Coach Mastery and is accredited as a Master Certified Coach from International Coach Federation, US. He is a Director of ICF Global Board and brings with him over 30 years of leadership experiences, with 15 years at senior management level. He has trained and coached more than 10,000 leaders over his span of 20 years as a leader, coach and trainer and clocked more than 2500 hours of executive coaching experience working with large multinational clients within the region. He is also an ICF-accredited coaching skills assessor. Wai K has authored 2 successful books on leadership and coaching. His contribution to the coaching industry includes holding the chair as President of ICF Malaysia Chapter (2009-2014), Board Member of Asia Pacific Coach Alliances 2013. He is Hogan Certified and a graduate of Positive Psychology and VIA Character Strengths. 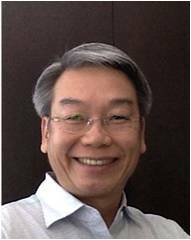 Laurence Tan is the Director and Executive Coach of BP Coach Training Pte Ltd. He has more than 25 years of industry experience. These include roles in General Management and Sales Management with American Multi-National Companies (MNCs) in the high-tech industry, as well as an entrepreneur and business owner in the distribution and retail industry. Throughout his corporate career, Laurence has consistently achieved “Top Sales” Awards in the Asia Pacific region as well as “Lifetime Achievement” Award. As an entrepreneur, Laurence has also won the “South East Asia Business Excellence” Award as well as building up his retail stores to achieve “Business Family Friendly” accreditation from Ministry of Social & Family Development. Well recognised as a “Difference Maker”, Laurence currently dedicates his time to help professionals and businesses excel in their goals through his coaching services. He graduated with a Bachelors Degree in Electrical Engineering from National University of Singapore and an “Asia International Executive Program” graduate from INSEAD School of Business. He is a Credentialed Coach from International Coach Federation (ICF) headquartered in Lexington, Kentucky USA, and a “Certified Master Performance Coach”. Laurence is actively involved in mentoring local SMEs to enhance their Learning and Development capabilities. He is a certified SkillsFuture Mentor with Enterprise Singapore, and a trained consultant in Human Resource Maturity Diagnostics (HRMD) from Korn Ferry HayGroup. 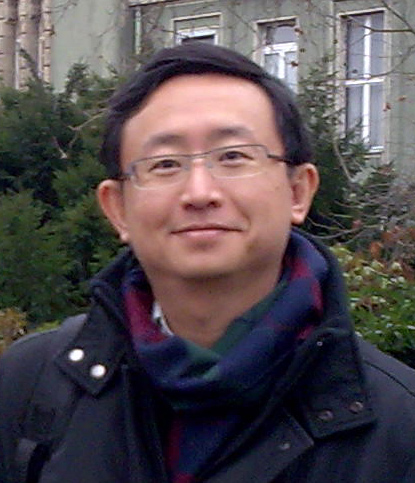 Eng Neo is the Director and Executive Coach at BP Coach Training. She has more than 25 years of experience working with clients in multiple Industries and Segments (Large Enterprises, SMEs, Consumers and Public sector). She has held several General Management and Sales Leadership positions in Asia Pacific and in-country in Multi-national companies (MNCs) such as IBM, Microsoft as well as an Entrepreneur in the Retail and Management Coaching/Consulting industries. With her Results-focused and Coaching style, she has guided many individuals and teams to great Successes. For her contributions, she has been recognized with numerous Achievement awards. 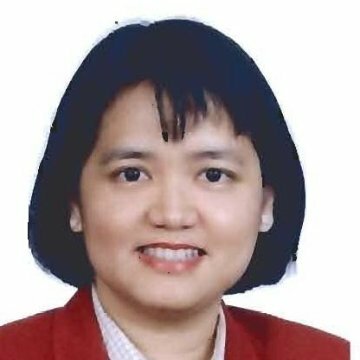 Eng Neo currently dedicates her time to coaching Leaders and professionals to unleash their maximum potential , effect change and improve organizational performance. She is a Credentialed Coach from International Coach Federation, ICF Global, headquartered in Lexington, Kentucky USA, and a “Certified Master Performance Coach”. She graduated with a Bachelors of Engineering (Hons) degree from the National University of Singapore and has participated in Executive programs at the Harvard Business School and Boston University (School of Management). Eng Neo is also a Certified SkillsFuture Mentor with Enterprise Singapore, guiding SMEs to enhance their Learning and Development capabilities. She is also a trained consultant in Human Resource Maturity Diagnostics (HRMD) from Korn Ferry HayGroup. For enquiries, please contact us via email or phone: +65 6549-7136. Online registration is also available.